I love skincare. If you know me, you know that I am prone to stress, so having a ritual morning and night helps me feel put together and organized. As high schoolers, it is difficult to carve out time in our busy schedules for face masks and relaxation, so I am providing you with a list of simple skincare products that work wonders within minutes. This unusual cleanser can cleanse your face without a drop of water. Simply put a couple drops of this onto a cotton pad, and it will cleanse and tone your face as well as remove makeup in seconds. This is an amazing buy for late nights doing homework and studying. If you feel lazy all you have to do is wipe your face and you are good to go! 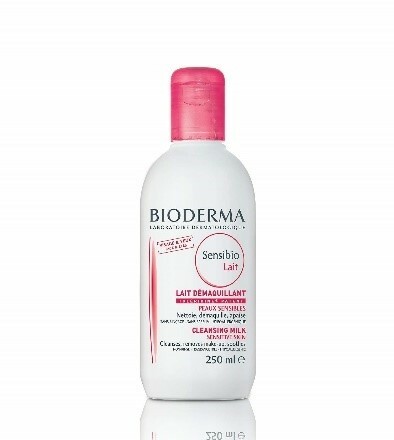 This cleanser is $16 and available on Amazon as well as Riley Rose in the mall. Toner is a necessary step in every skincare routine (after cleanser and before moisturizer), and this product is an amazing addition to any skincare you already have. 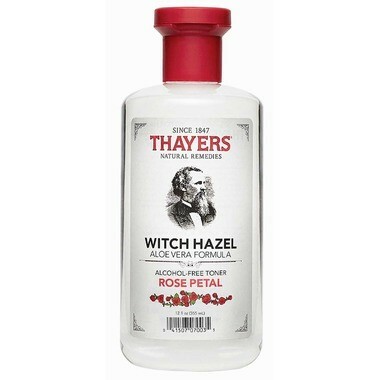 Witch hazel is especially great with acne-prone skin, and even reduces redness and inflammation, as well as decreasing the skin’s oil production. In addition to shrinking pimples, this toner also reduces the appearance of facial scars. This is available on Amazon or at Walgreens. As the winter months come closer and closer, moisturized skin is a necessity. Weleda Skin food is a thick, nourishing moisturizer that gives your skin an amazing glow while keeping it hydrated. 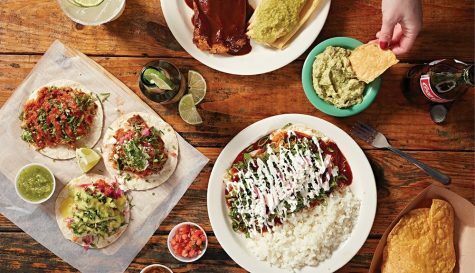 Skin food can be used on any areas with rough skin, from your lips to elbows. Skin food has natural ingredients such as calendula, beeswax, oils, and chamomile. This is one of the most effective face masks on the market. It shrinks pimples and reduces redness in less than 10 minutes. This bentonite clay mask is easy to make– all you do is mix the powder claw with equal parts water and apple cider vinegar. 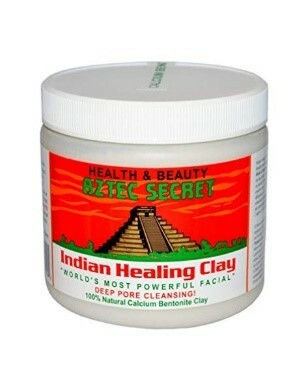 This clay mixture can also be used as a very effective spot treatment. It leaves your skin clear and glowing. This is sold at Target, Urban Outfitters, and Amazon. This is another multipurpose skin cream with a cult following. With a 100% natural formula and cruelty free, this product instantly nourishes dry skin. 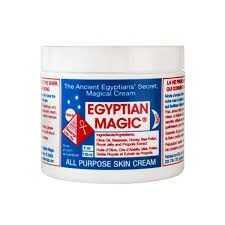 Egyptian magic can be used as a balm on dry patches or as an all-over moisturizer. Some of the ingredients include olive oil, beeswax, bee pollen, royal jelly, and bee propolis. 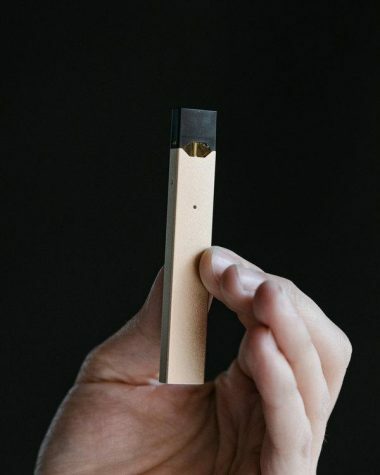 This is sold at Urban Outfitters and some health stores (beware of copycat products on Amazon).